A committee raising money to build the Harry M. Cornell Arts & Entertainment Complex in downtown Joplin has obtained $9.1 million in donation commitments toward a goal of $14 million to $16 million. Clifford Wert, president of the Connect2Culture arts organization and head of the fundraising committee, told the Joplin City Council on Tuesday night that the capital committee for the arts center has obtained 31 commitments for private contributions ranging from $50 to $5 million. “In addition, we have formal asks still outstanding and we continue to make presentations on a daily basis,” Wert said. The three-story complex is to be located on what now is the parking lot of Memorial Hall. The side of the building next to Joplin Avenue will provide a 450-seat performance hall with a raised stage.  On the Wall Avenue side, the complex will provide larger galleries for the George A. Spiva Center for the Arts. On the south side, near Eighth Street and Wall Avenue, there will be a festival plaza and outdoor amphitheater that can accommodate 1,500 people. “The Cornell Complex will enrich the cultural heart of our city, inspiring people to live, work, play and stay in Joplin,” and will be an attraction to visitors who travel Route 66, Wert said. West Seventh Street on the north side of the complex is part of the original stretch of Route 66 through Joplin. Project organizers have an agreement with the city of Joplin, approved by the City Council, to obtain the Memorial Hall parking lot as the site for the arts center if the fundraising goal has been met by Nov. 30. Part of that agreement called for the city to obtain ownership of the southwest corner of the lot from the state of Missouri, where parking is provided for the state’s Joplin Job Center across the street at 730 S. Wall Ave.
“It’s really with great satisfaction that I also see the parking lot work being done adjacent to the Missouri Career Center in accordance with that memorandum of understanding,” Wert said. Terms of the agreement also allowed the arts group to hire a contractor to do core drilling at the site to determine if the land is suitable for construction of the building and festival plaza. Then the organization was free to conduct fundraising. A contribution of $5 million from Cornell, for whom the building is to be named, initiated that drive. In conjunction with the kickoff of the capital campaign, the cultural group was to commission a redrawing of the center plans to fit one that would meet the minimum campaign goal of $14 million. The city is allowed to continue to use the lot until construction of the arts center starts. The arts group also retains first right of refusal on Memorial Hall if the city put the building up for sale or lease. The council on Tuesday agreed to provide a resolution in support of listing Memorial Hall on the National Register of Historic Places. That process would have to be completed to make the hall eligible for state and federal tax credits toward future costs of its remodeling. Wert said his group will give the council updates in both early October and November on the status of meeting the requirements of the agreement. Members of the fundraising committee for the project, in addition to Clifford Wert, are Sharon Beshore, Steve Graddy, Josie Mai, Dan Stanley, Troy Hill, Brandon Davis, Doris Carlin, Gary Bandy, Scott Brothers, Logan Stanley, Brad McIntyre and Maridan Kassab. The committee will accept donations in any amount for the project. Donation details can be found at www.connect2culture.org.